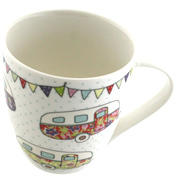 This stylish design from The Caravan Trail features a funky array of floral patterned caravans on a fine blue polka dot base, finished off with a dotty bright bunting around the rim. 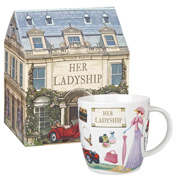 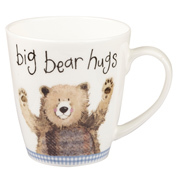 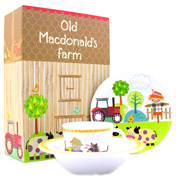 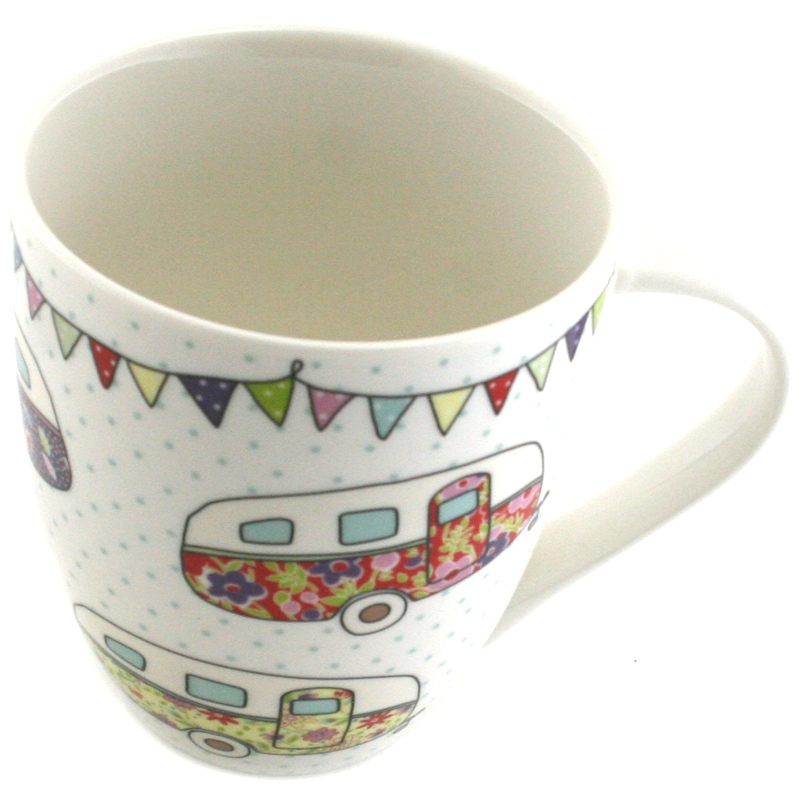 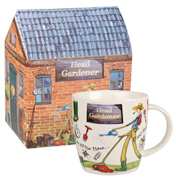 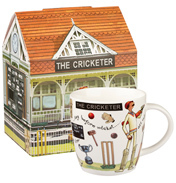 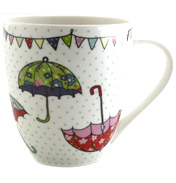 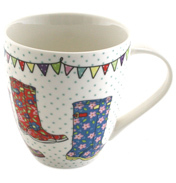 If you like this mug then why not take a look at our full range of Caravan Trail mugs and kitchenware? 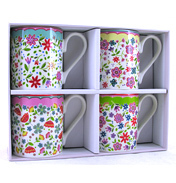 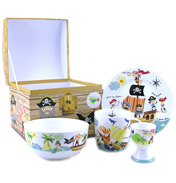 Each piece features a bright and cheerful design, made to the highest quality. 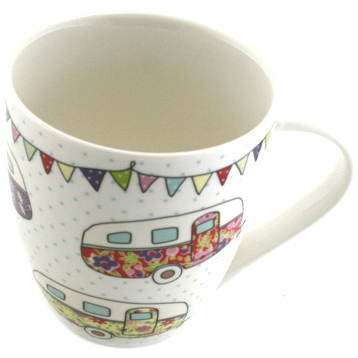 Expand your collection of The Caravan Trail kitchenware with the Festival Caravan crush mug and add a splash of colour and fun to your kitchen.